Las Vegas is a sprawling oasis and is one of the fastest growing cities in the country. Almost all new communities that are built in the Las Vegas area are associated with a homeowner association (HOA). 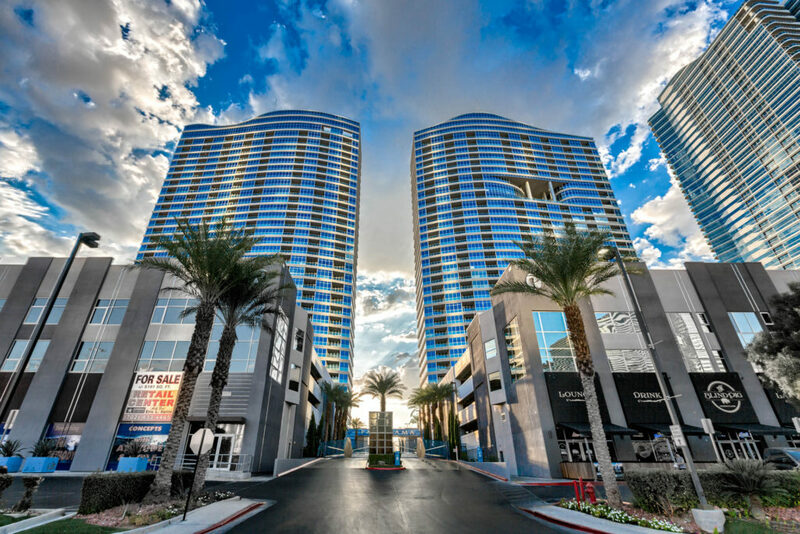 It’s no surprise that McCaffery Consulting has been receiving numerous requests to complete reserve studies in Las Vegas for some of the newest and most exquisite common interest properties in the desert. We make it a point to thoroughly understand Nevada reserve study requirements. We are fully licensed Reserve Study Specialists and possess a Nevada reserve study permit to conduct reserve studies in Las Vegas and the entire State of Nevada. The main areas we serve are: Las Vegas, Henderson, Laughlin, Reno, and Lake Tahoe. But, we would be happy to complete a reserve study in any other area of Nevada. For a Nevada or Las Vegas Reserve Study, please contact us today OR fill out our online request form. Nevada State Statutes require that full reserve studies with an on-site inspection be performed at least every 5 years for common interest developments (CID), such as Homeowner Associations. In addition to that requirement, annual adjustments and updates to the Nevada reserve study must be completed every year and the information must be disclosed to the owners with the annual budget package. Nevada Statutes also state that reserve studies must be completed by a qualified Reserve Study Specialist with a permit.